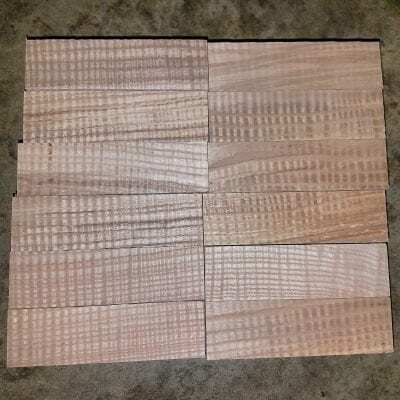 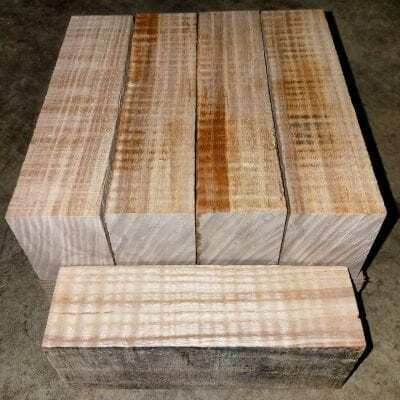 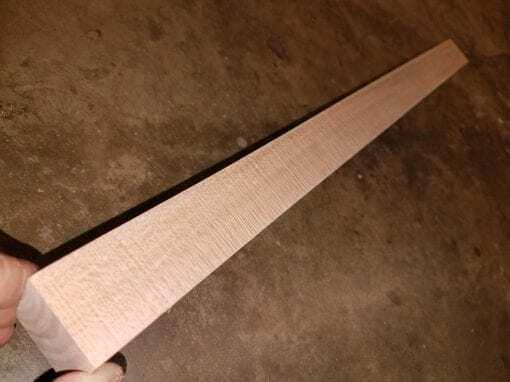 1.5″ thick x 1.75″ wide x 23 5/8″ long. 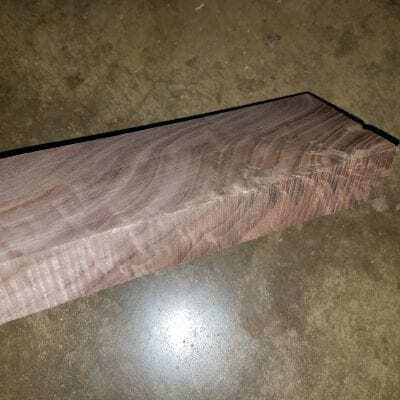 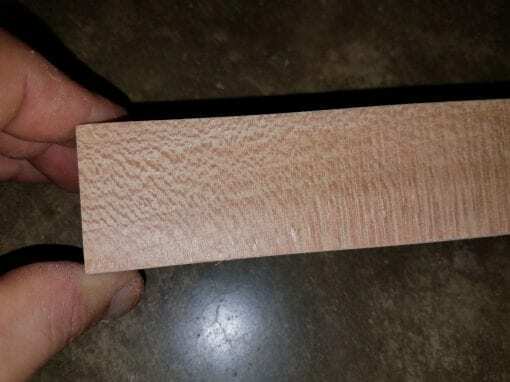 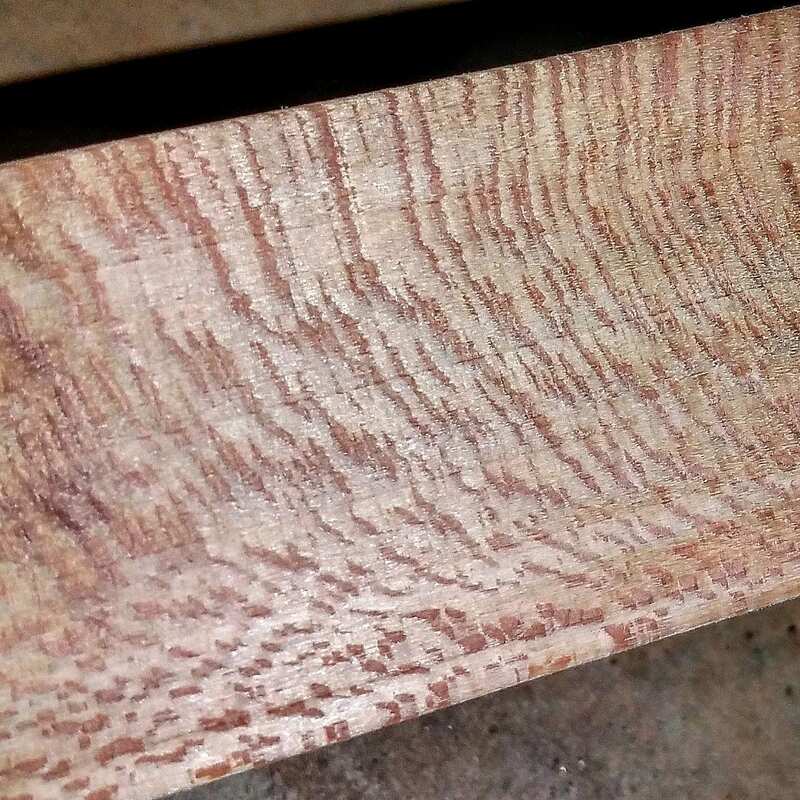 Great for knife handle requiring handsome grain or other showy wood application. One side has fantastic quartersawn grain!